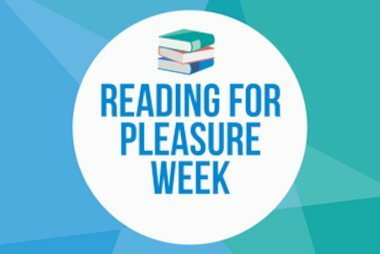 “This session our school decided we needed to promote Reading for Enjoyment and encourage our pupils to read for pleasure. 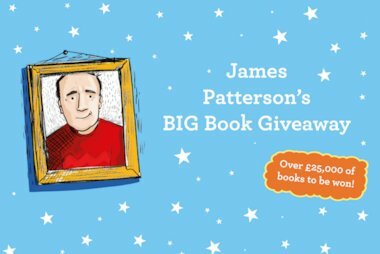 In Scotland, all schools are invited to participate in the First Minister’s Reading Challenge, which does just that. When my headteacher asked me to lead the campaign, I jumped at the chance. I thought I’d put a few ideas together, start small and see where it took us! We had recently overhauled our reading lessons and purchased many exciting new books and resources for core reading. Our new school building has lovely shared areas that we set up as little libraries and we had timetabled ERIC Time across the school. 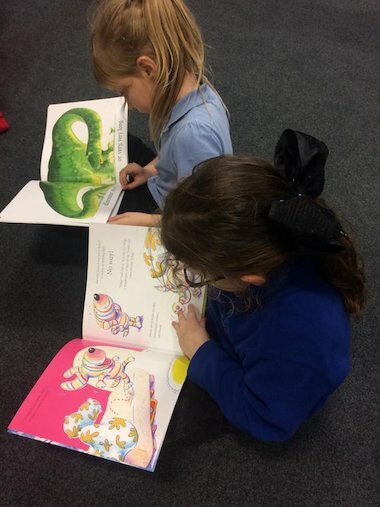 Our classes visit our local library frequently and we have book buddies reading to their P1 and nursery peers each week. 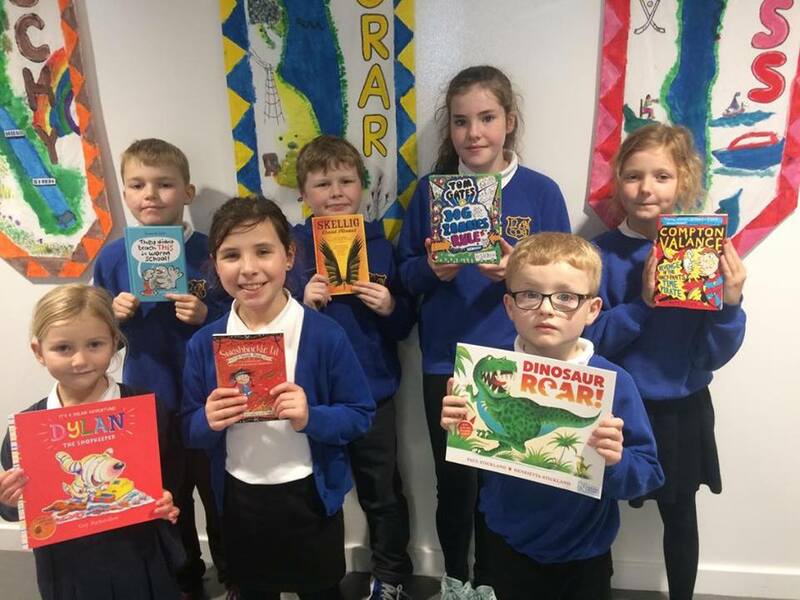 Our annual Scholastic Book Fair was always very popular and always provided lots of lovely new books for our pupils to enjoy, both at home and in school. So, although we knew there some room for improvement and a little more fun with reading, we were already on the right tracks. Never did I think that in the space of a few short weeks our view of reading and relationships with our wider community would be so completely transformed! The kids were warming up to the campaign and our new Book Club welcomed over 30 P4-7 pupils in its first meeting, with ‘Reading is so Caol!’ cakes, of course! The club continues to have a healthy following each week. All of a sudden we were swept up in a wave of reading fever, thanks to our enthusiastic staff, pupils and parents. Always keen to keep our popular Facebook page up to date, our clerical assistant played a massive part too. Before we knew it, we had received scores of photos of pupils, of all ages reading in a wide variety of locations, including at the top of Glen Nevis, in and around Fort William and in many, many unusual positions at home too. Pupils started visiting the school office with their favourite books, keen to be filmed talking about the books they loved and published on our Facebook page, of course! 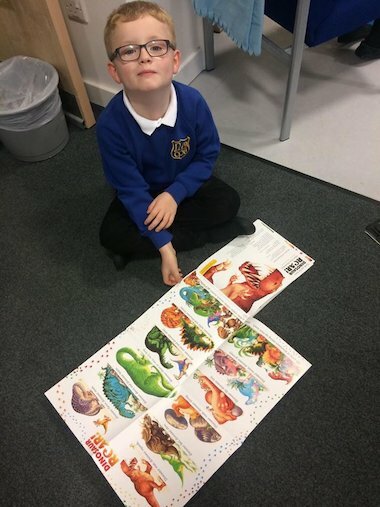 Parents really played a huge part, sending in photos and telling us all about how much their children loved to read and the feedback we have received has been so positive. Very quickly we were all buzzing about reading! We almost couldn’t keep up! The ‘Reading is So Caol’ message was growing in strength and reaching thousands of people many, many times daily via our Facebook page and new Twitter feed too! So much so that not much else got done in the office the week before October break! When our annual book week started, on October 2nd, the momentum just kept building. Author Barry Hutchison gave P4-7 an unforgettable and very inspiring talk about reading and books that had us laughing for days, staff as well as pupils. We built up a firm relationship with our town’s new book shop who were so obliging; being visited by or visiting most of our school’s ten classes in just one week! 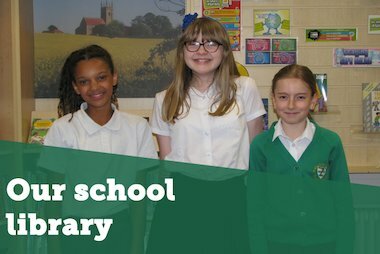 We opened our school doors to lots of visiting readers, from teachers in other schools, to the headteacher of our local secondary school! Our own headteacher read his favourite story to pupils and even filmed videos of support from local headteachers too! Our new ‘Caol’s Cool reader’ stickers were being sported proudly on many blue jumpers! Prizes for our Book Week reading homework competition and our newly created ‘Caol’s Coolest Reader’ trophy were presented at Book Week assembly by none other than the Scholastic Book Fair Clifford the Big Red Dog, causing great hilarity amongst pupils and staff as he tried, in vain, to ‘hug the headie’! The assembly, which started with all 240 pupils singing our newly rewritten Proclaimers tribute, ‘500 books’, was a great success. As was our annual Scholastic Book Fair which amassed a huge income, our biggest ever, and earned each class a great selection of new, current and exciting books for our classrooms and shared areas! Parents were invited to open afternoons, with a joint purpose, to showcase our learning and to further our reading challenge with lots of shared reading and photo opportunities, with banners, signs, t-shirts and caps! Parents willingly obliged and gave us wonderful feedback about the impact of our project! One parent commented that ‘(Book Week) was amazing, everyone was involved as usual… not just the pupils but families too, we loved it’. We couldn’t have wished for higher praise for doing something that we have loved every minute of! Scholastic very kindly sent us a lovely selection of shiny new books as a gift, just because they were so impressed with our work, lucky us! Our Book Club has been consistently well attended by the upper school pupils since it began, and the children love coming in and getting comfy with their books. They sometimes forget they’re in school and can be found sprawled across the floor, engrossed in their books. One of our pupils has read over 40 books since the book club began! Our local Radio Station got on board and came to interview and record our book club kids reading; resulting in a 30 minute radio show dedicated just to us! Our next challenge is opening the club up to our infants! It’s hard to believe that only a few months in to the school year, we have hundreds of photos and videos of our children, parents and the wider community getting on board with us! We have raised the profile of reading so much that pupils are frequently being caught reading outside in the playground! We have huge plans for the rest of the session too, including a whole school ‘Reading Lunch’ for Book Week Scotland: parents of all 230+ pupils have been invited to join us as have lots of other visitors! We aim to further involve parents by inviting them to read to and with our pupils on a regular basis and to provide reading workshops, open afternoons and maybe even hold our own ‘Reading is so Caol’ book festival before the end of the school year! We are lucky to have gathered many friends along the way, from famous authors to football clubs, musicians and politicians, including the First Minister of Scotland. We have also been supported by many book companies, especially Scholastic, who have been so supportive and kind! Now that we have been bitten by the reading bug, and with the support of our parents, the local community and the wider world of children’s books, we think our project will go from strength to strength!